Submitted by Gone Fishin on Tue, 03/12/2013 - 06:43. Or will this property end up in the Cuyahoga County Land Bank- back in control of Gus Frangos, President of the County Land Bank? The property located at 1158 East 61st Street in Cleveland, Ohio is scheduled for delinquent property tax foreclosure auction on April 8, 2013. 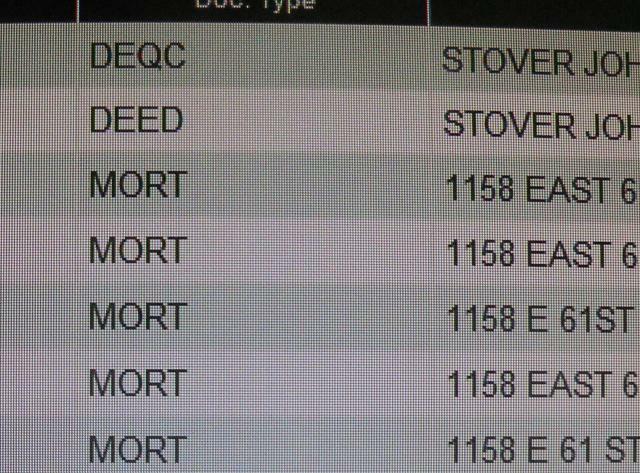 All of the records below point to Gus Frangos being in control of the shell 1158 East 61 LLC - which owned the property located at 1158 East 61st Street. 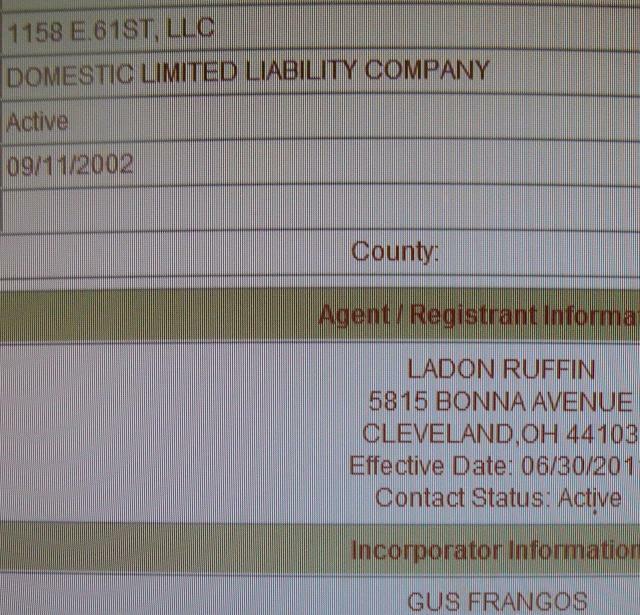 The property was owned by Gus Frangos prior to the transfer to the self-created LLC. The mortgages - which were obtained AFTER the transfer to the LLC - were signed by Gus Frangos. Gus Frangos' hired agent - Ladon Ruffin - testified under oath that that property was owned by Gus FRangos and that Frangos hired him to collect rent. The KING of the Land- saving us from the FORECLOSURE CRISIS - has some foreclosure issues of his own. The King - who wrote the book on delinquent property tax foreclosures targeting others- has been targeted himself for a delinquent property tax foreclosure sale. 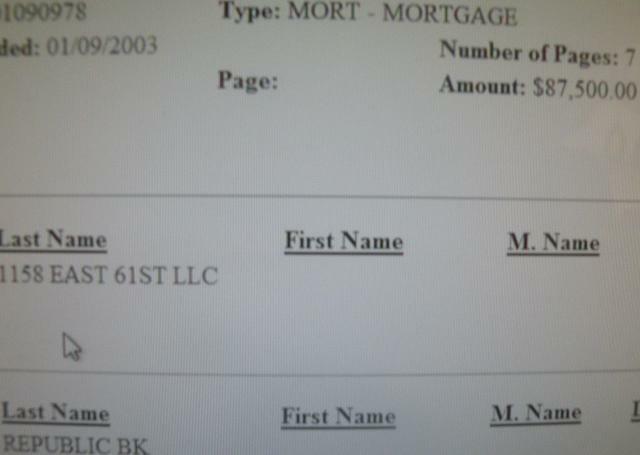 If this shell LLC property was not Gus Frangos, why did he sign for two mortgages after the transfer to the LLC? 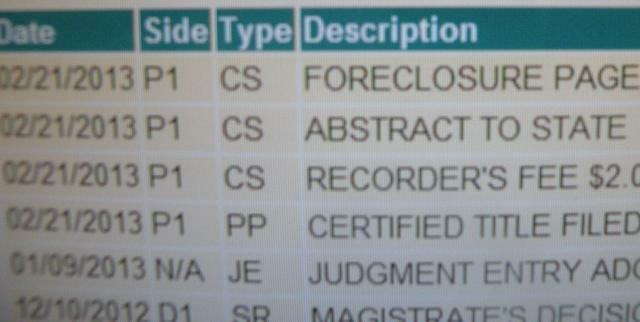 According to public records, the mortgage was never released (repaid) . 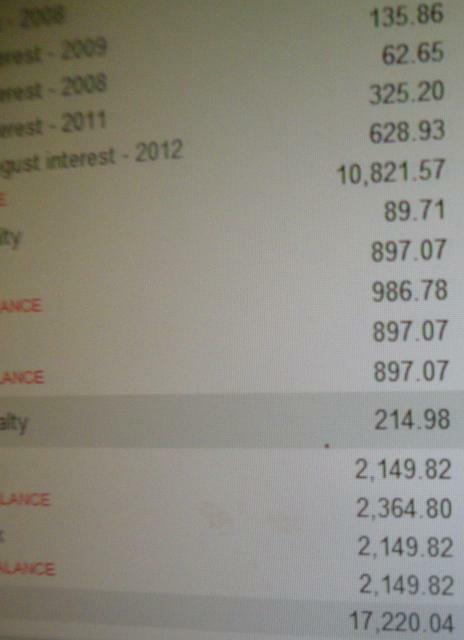 CONFLICT OF INTEREST UNETHICAL VIOLATION OF PUBLIC TRUST MORTGAGE FRAUD? Submitted by Gone Fishin on Tue, 04/09/2013 - 19:09. There were no bidders on April 8, 2013. The FINAL auction is scheduled for April 22, 2013. If there are no bidders at the final auction, Frangos shell LLC property will default to the plaintiff - Cuyahoga County. Which means the president of the county land bank will again have control over this property that he lost for delinquent property taxes. Submitted by lmcshane on Sun, 12/02/2018 - 19:26. Submitted by lmcshane on Sun, 12/02/2018 - 18:13. If you know "anything" about these "dirty dudes" contact the FBI at 216-522-1400 or the U.S. Attorneys Office for the Northern District of Ohio at 216-622-3600. Tell everything. If you gave money, got money, got caught up and didn't know ... anything. If your home was stolen by them through fraudulent means in any capacity. If you know people close to them who got properties through the county landbank. If landbank employees told you to do business with Mike Riley at the landbank. If you are a current or ex-East Cleveland cop told not to enforce laws against Riley. If you're a trucker who was told to dump at Riley's place. If you worked in an office and overheard phone calls between Riley and Frangos; or Riley and Smedley and Norton and others. If you did taxes. If you've got a landbank home in Little Italy that you know wasn't legal and want to keep your azz out of trouble, call the FBI or U.S. Attorney. Rokakis sold the idea of selling off a property owner’s property tax bill to a third party investor at a discount in 1997 and 1998 after he was elected Cuyahoga County treasurer. 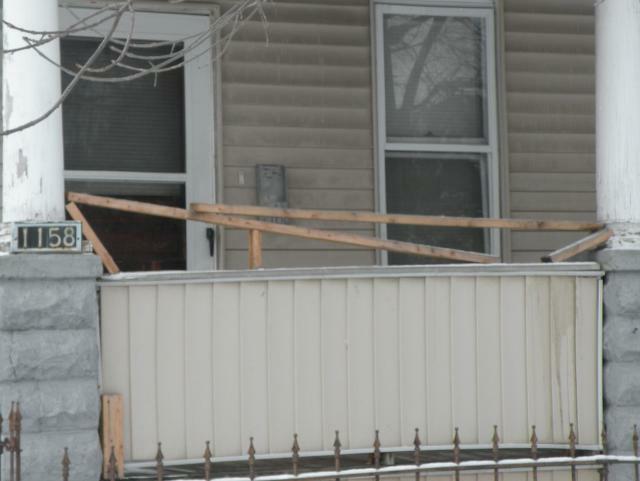 He claimed it was a way to streamline the foreclosure process on “abandoned” properties. What he and Frangos ended up doing until voters in 2010 voted for a charter change that restructured the county’s government and put him out of a job at the end of the year was kick over 100,000 mostly African Americans out of their “occupied” homes. The NAACP Legal Defense Fund found the practice of selling tax liens in Cuyahoga County to be discriminatory and disproportionately affecting African-American property owners. Brewer's article outlines why the on-going investigation of Cuyahoga County Land Bank employee Kenneth Tyson and his relationship with Gus Frangos -should prohibit Cuyahoga County Council from approving the tax lien sale. I am asking ALL Cuyahoga County Council members to reject this tax lien sale. The current Justice Dept investigation of the Land Bank will also uncover CCLB contractors like Ginmark aka White Gold - who are delinquent on their taxes for commercial properties on W 25th and given a pass for years now. I have archived this information at the website REALNEO.us.